As a costal open city, Zhongshan has built a national package printing base, a national health technology industrial base, an electronic industrial base and a mass-run technology park. With rapidly growing economy,there has been a sharp rise in products with hi-tech and high quality,such as Robust Beverage, Yale-Guli Door Locks, Zhongshan Aestar Fine Chemical, Vantage Gas Appliance, Kawa Electronic and other famous industrial brands. 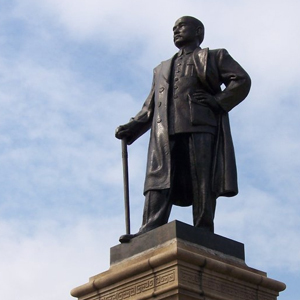 The world's TOP500 enterprises have set up over 20 plants in Zhongshan. Zhongshan companies and organizations are looking to protect their ideas and innovations with clear guidance, creative strategies, and a law firm with global IP experience and assists them with obtaining, enforcing, and leveraging both domestic and foreign IP rights. 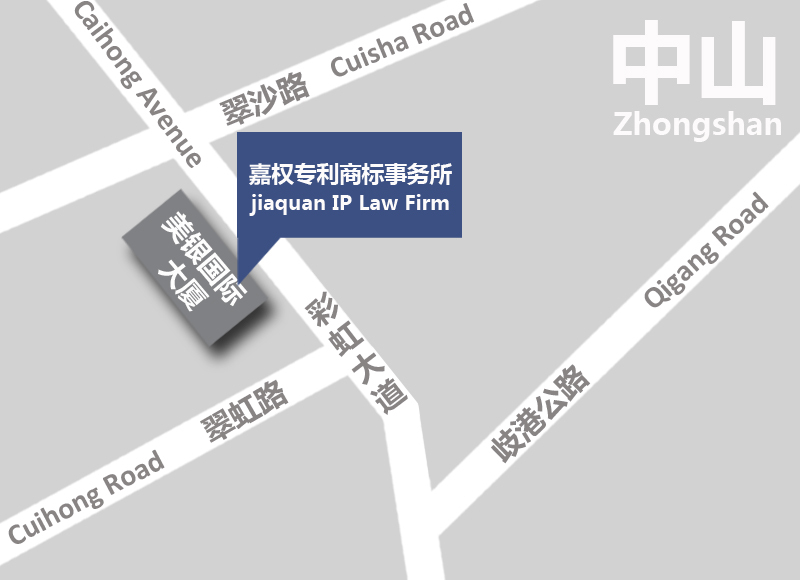 Zhongshan office offers clients suggestion on the latest changes to intellectual property law.